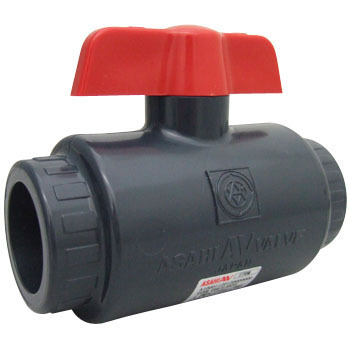 Although it was used for piping of the aquarium, the valve is too solid and it is not too loose and can be used with a good feeling. This review is about item#32709451. I hope the operation is light. It is a perfect score if it is a bit smaller. This review is about item#32709442. This review is about item#32709503. The first-class service is available and the opening and closing of the valves is smooth, and we use the same makeer's products for half a year, but we can use it with confidence, we made it the same manufacturer that makes us confuse this time as well. Also, the price is cheaper than other shops, and I am satisfied that I can purchase it by 10% discount. As expected, operation is also smooth and satisfying with first-class makers. Moreover, the price is inexpensive and satisfied compared with other stores. This review is about item#32709467.